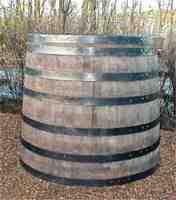 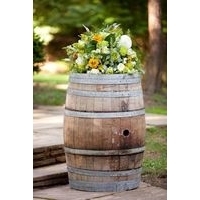 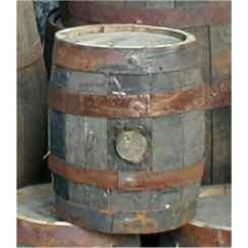 A barrel has a mystique all of its own. 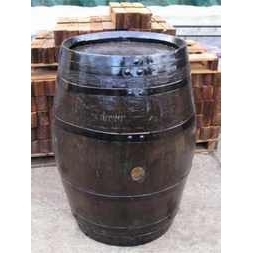 Its one of man's most important inventions and coopers have been making them for thousands of years. 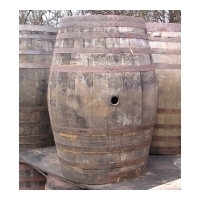 Each of our casks is an individual that has been hand coopered. 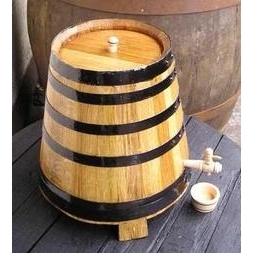 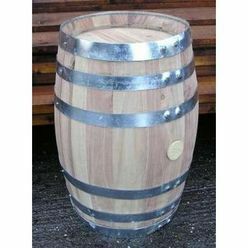 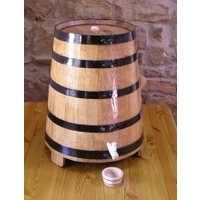 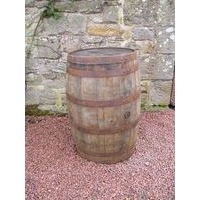 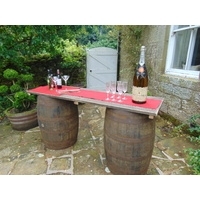 Whether they have been wine or beer barrels or are have been specially coopered by ourselves, re-using the original oak materials such that they retain their olden charm. 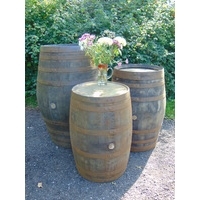 We hope you have great pleasure in browsing through our lovely product ranges.